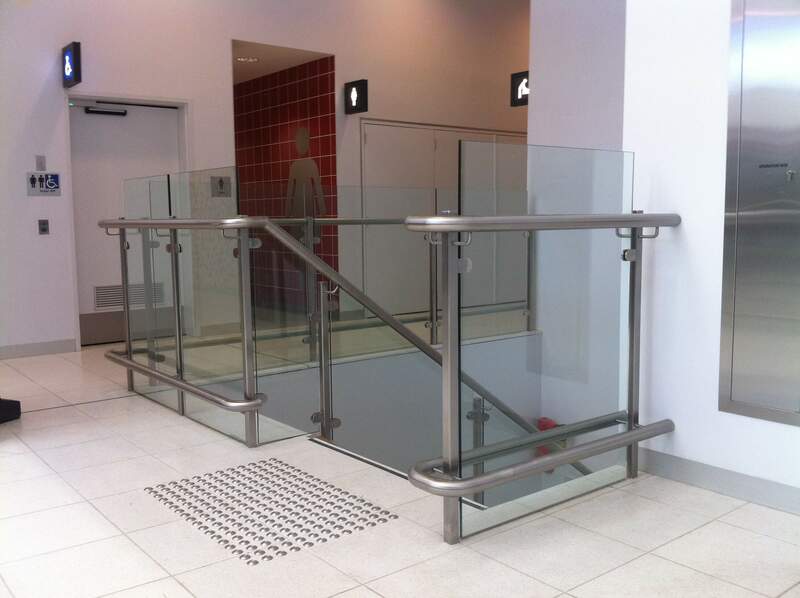 At ControlFab, we proudly manufacture products to architect design and client specification. 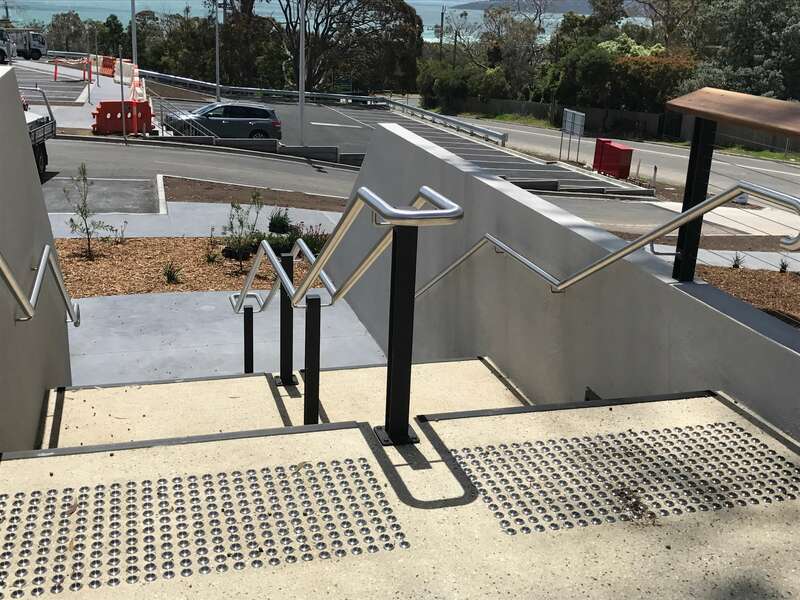 Our stainless steel balustrade and stainless steel handrail products are manufactured to the highest Australian industry standards. 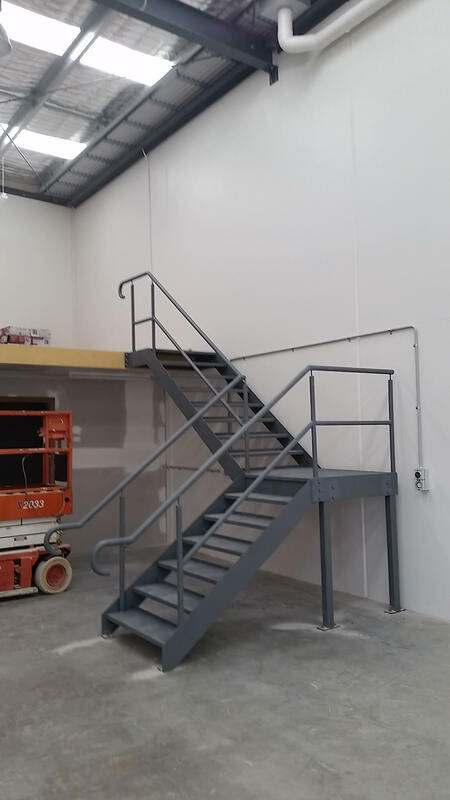 All sheet metal fabrication done by ControlFab is made to be affordable, durable and sustainable in Australian workplaces. 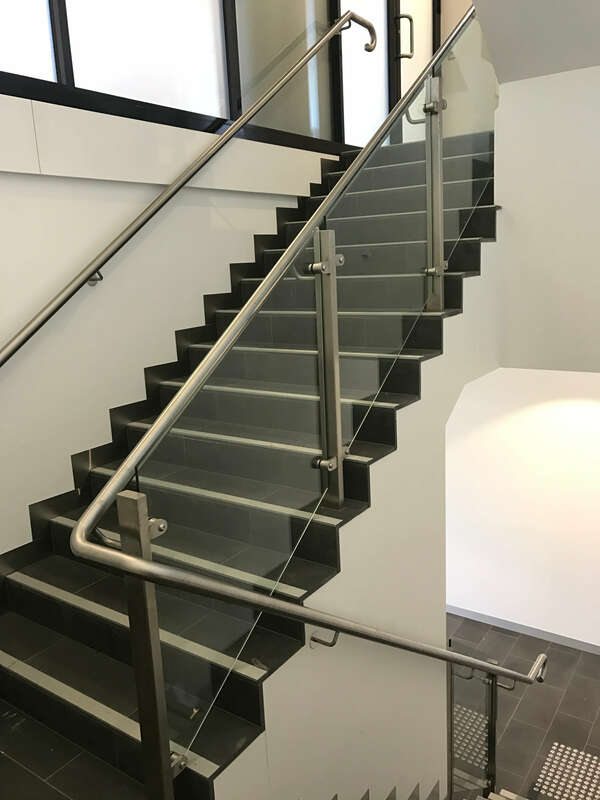 We also take great pride in the fact that we’ve established long-lasting relationships with a range of clients, making us a leading choice of stainless steel balustrade suppliers. 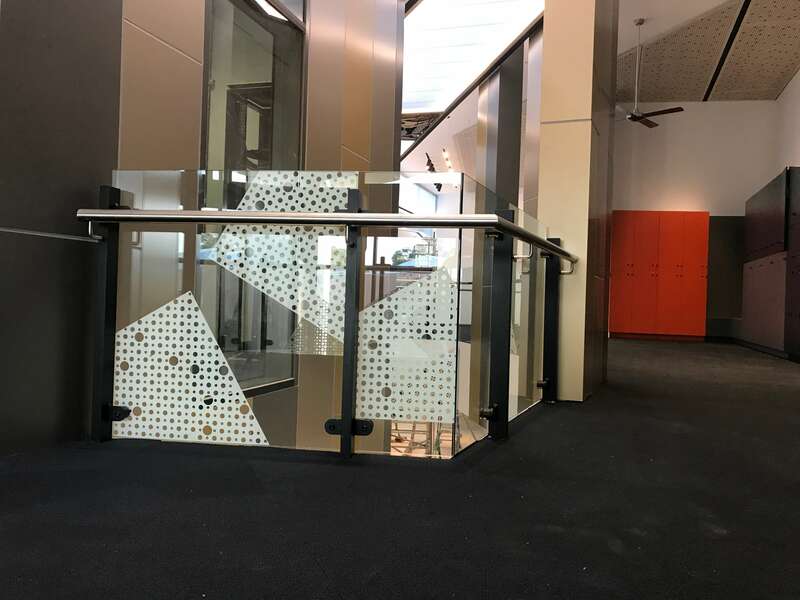 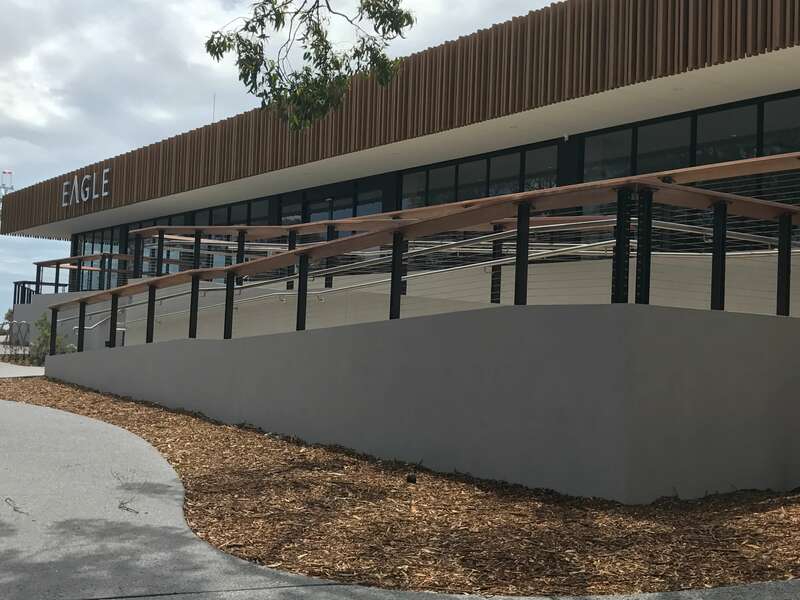 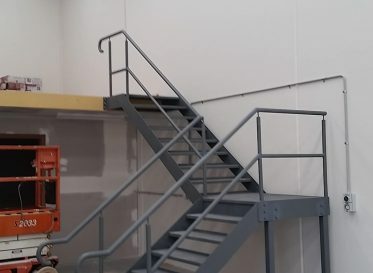 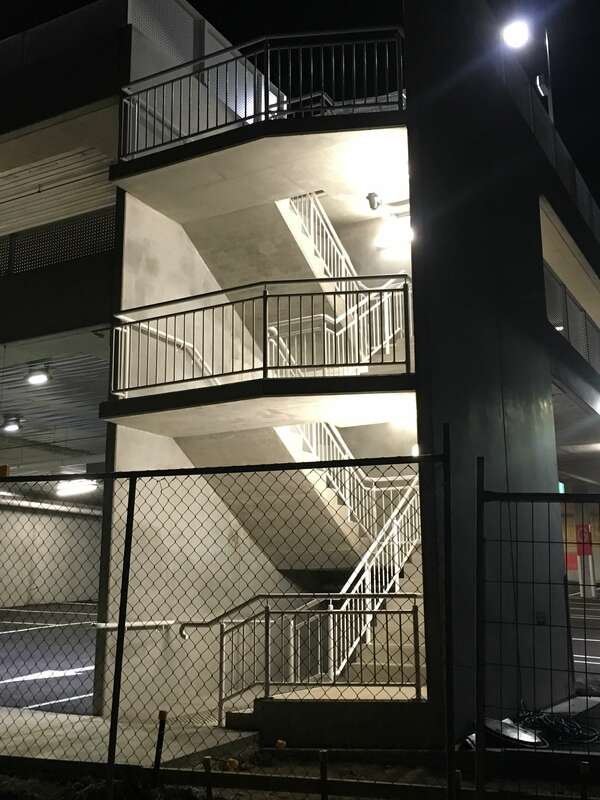 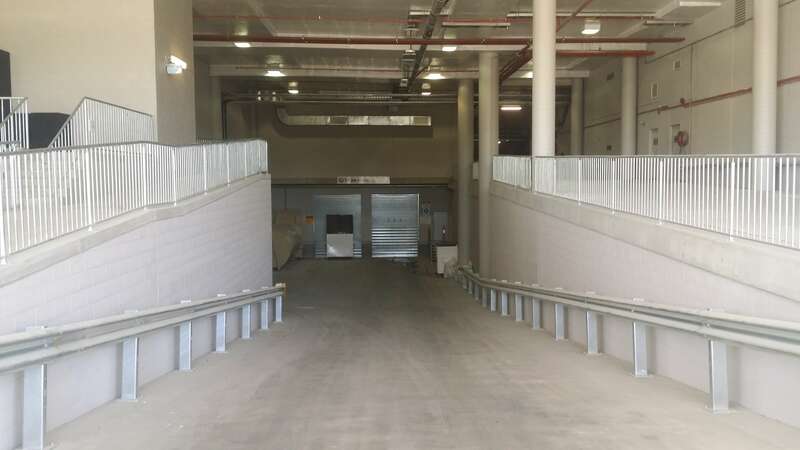 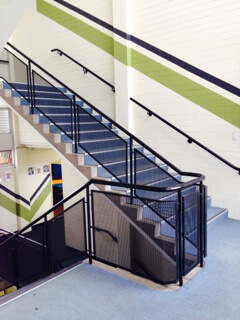 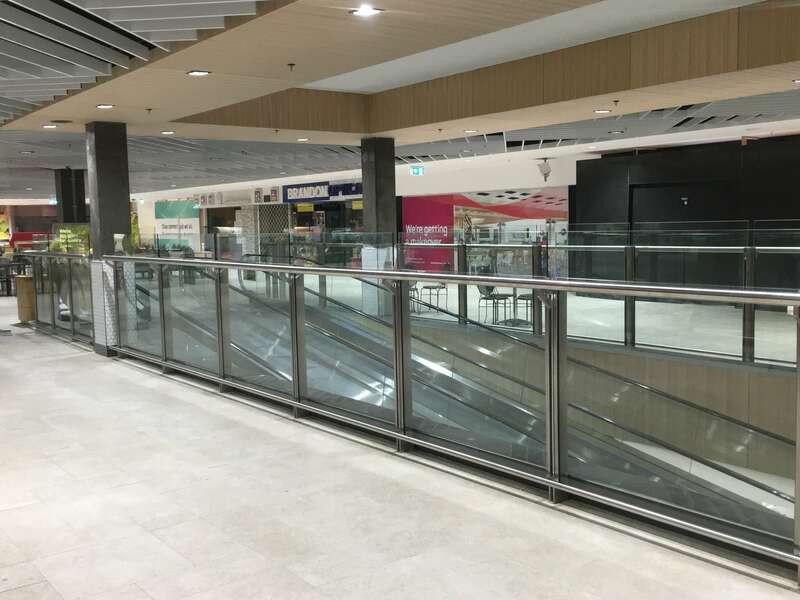 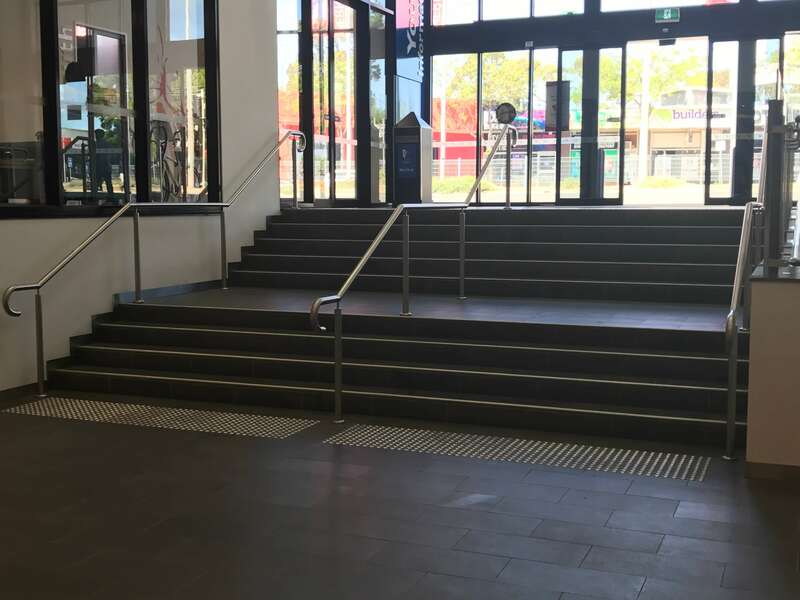 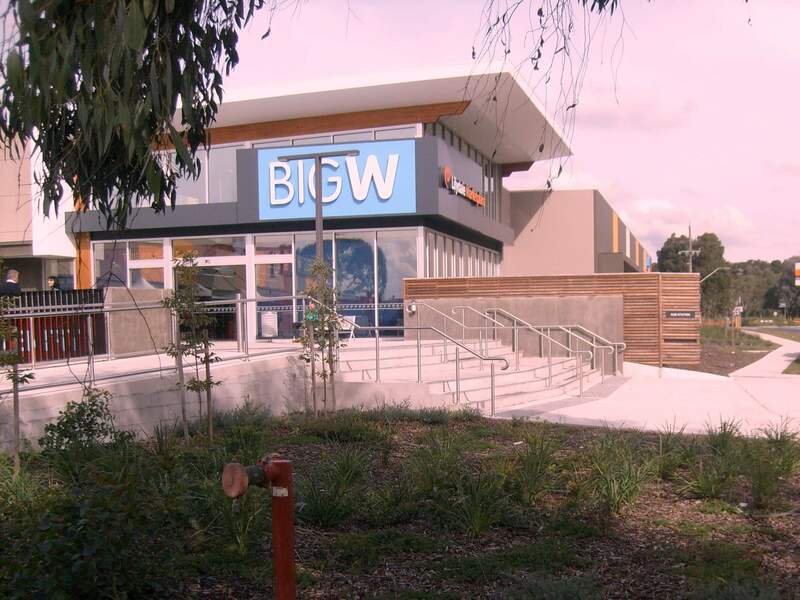 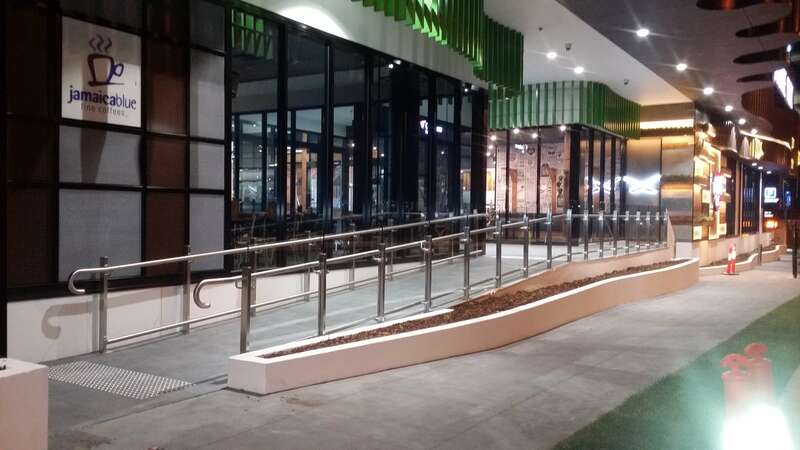 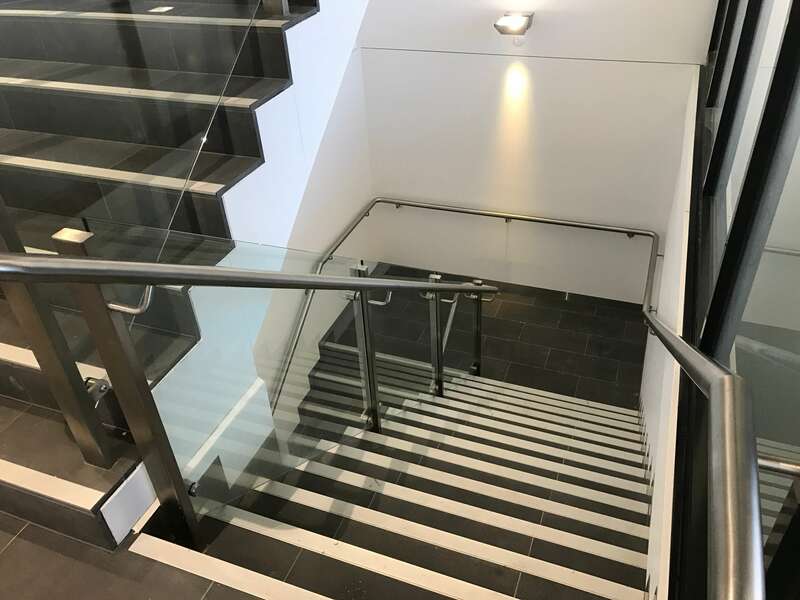 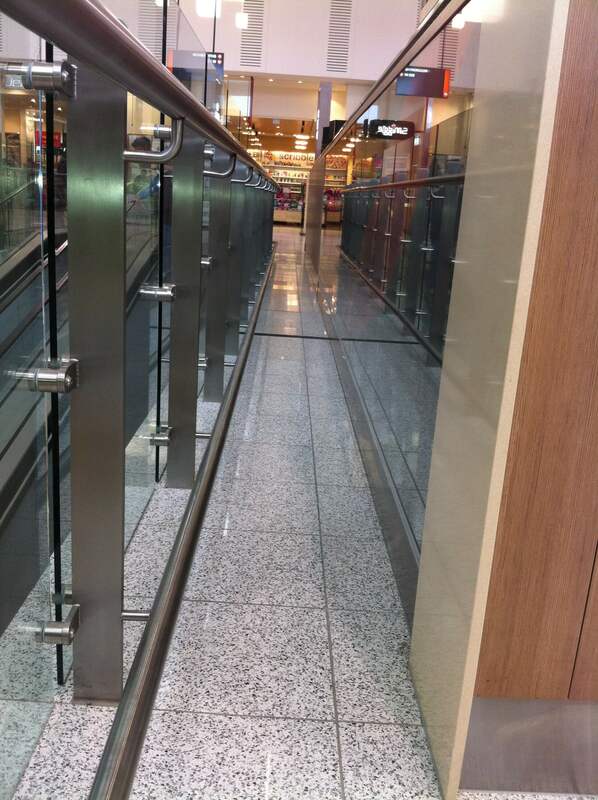 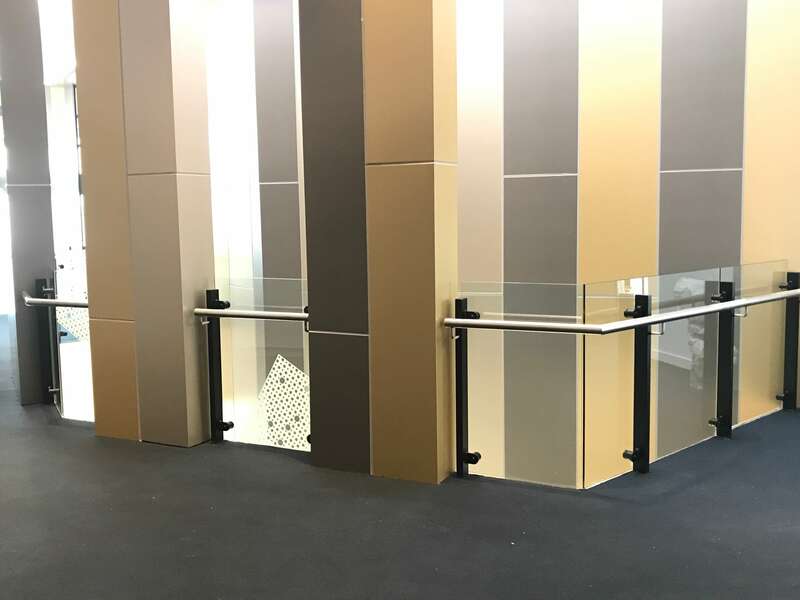 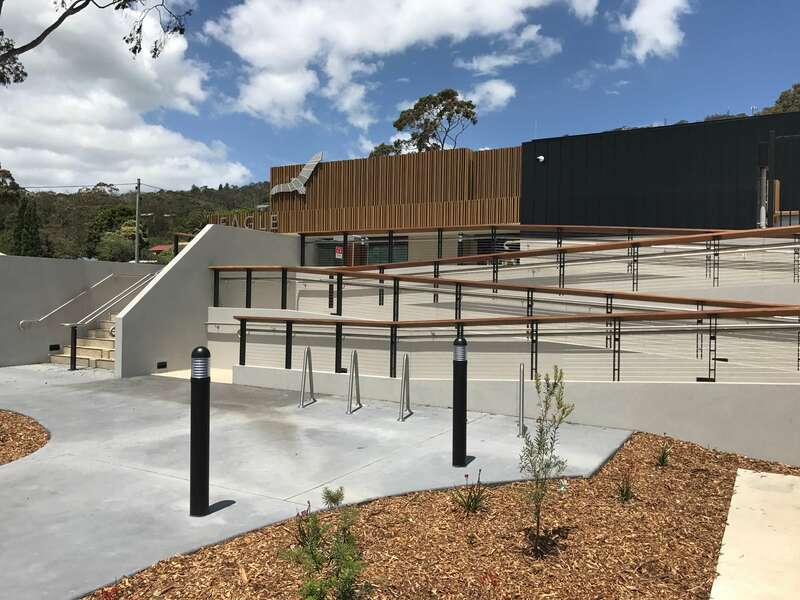 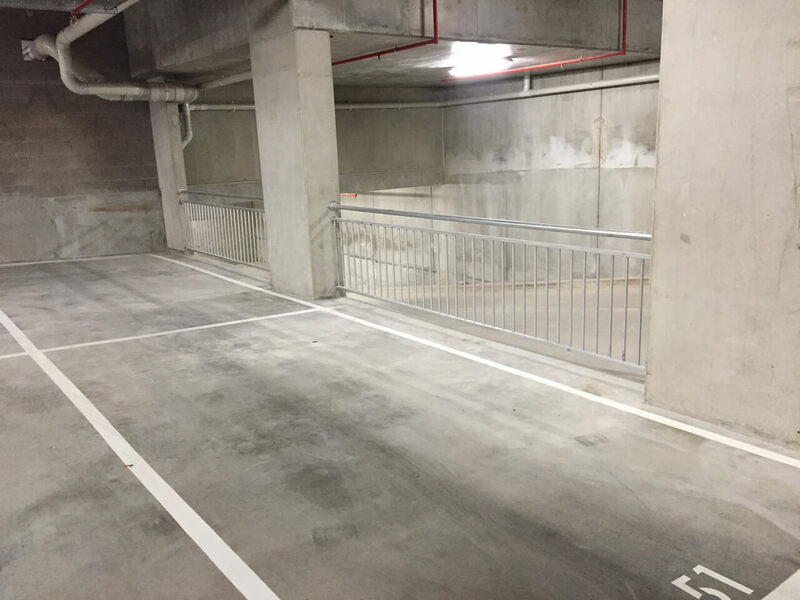 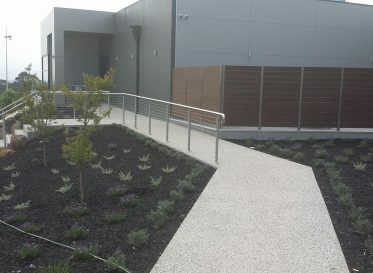 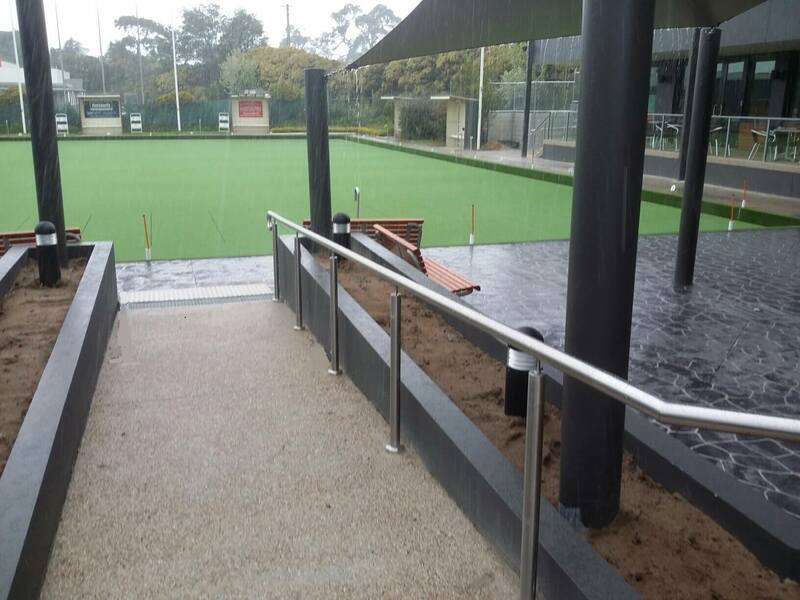 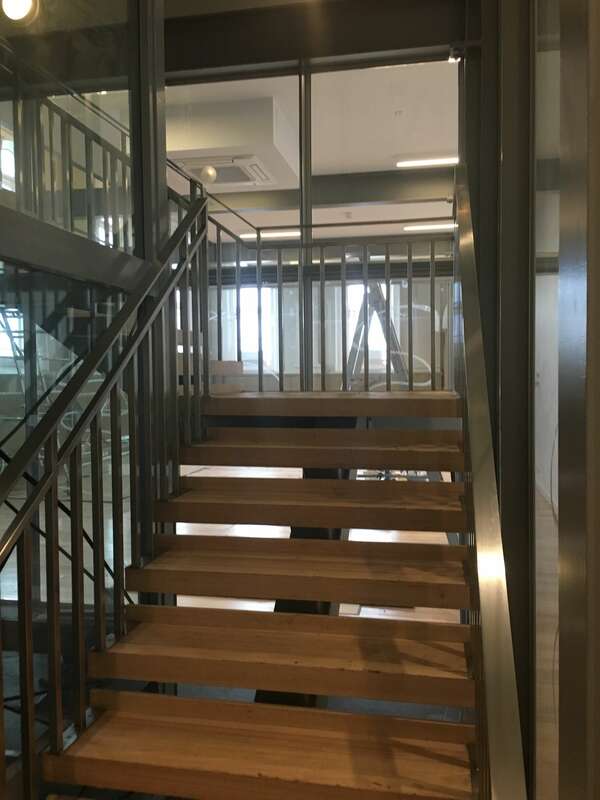 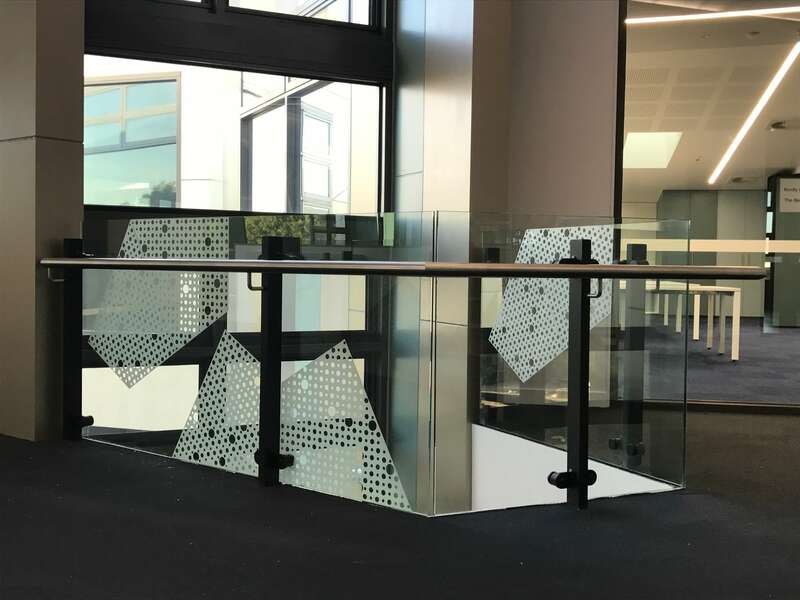 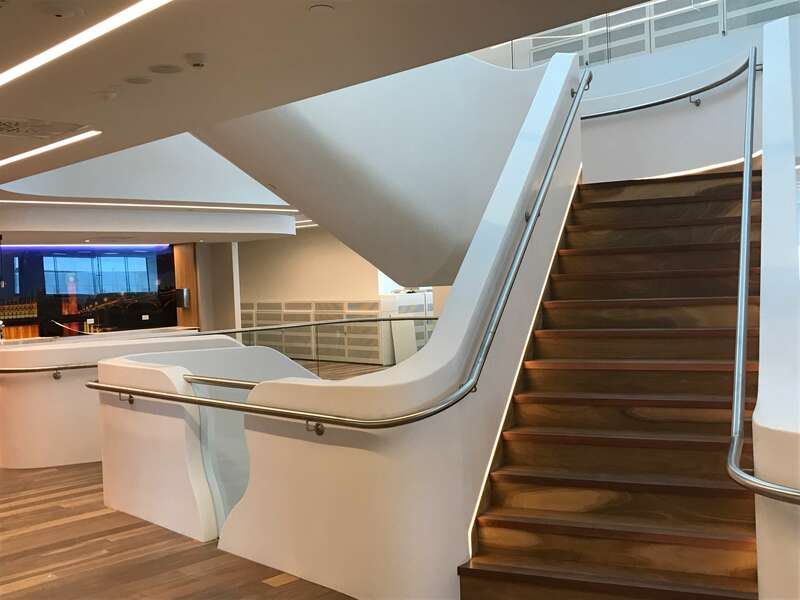 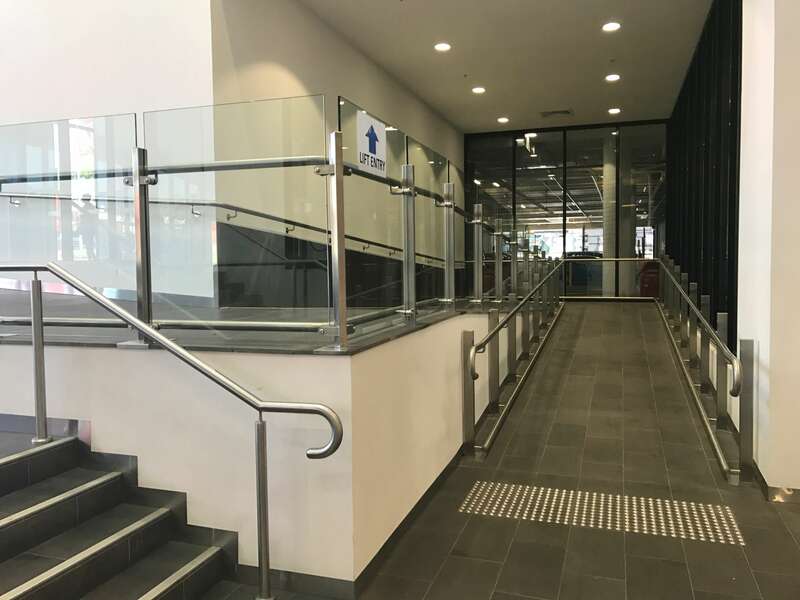 This is a testament to our professional staff and the quality of our products, including stainless steel balustrade and stainless steel handrails in Melbourne. 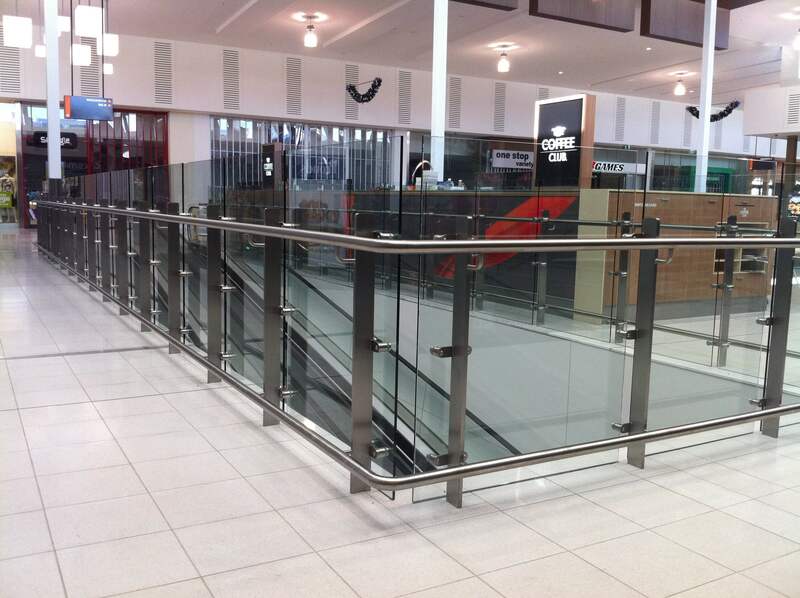 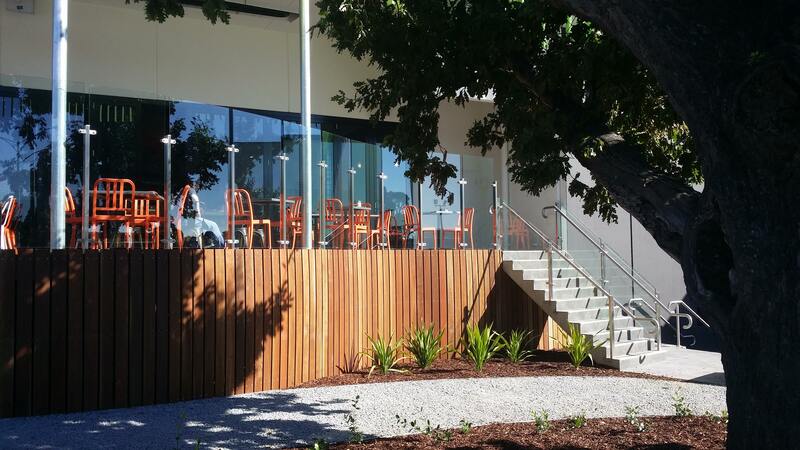 ControlFab is an experienced manufacturer of high-quality stainless steel balustrade in Melbourne. 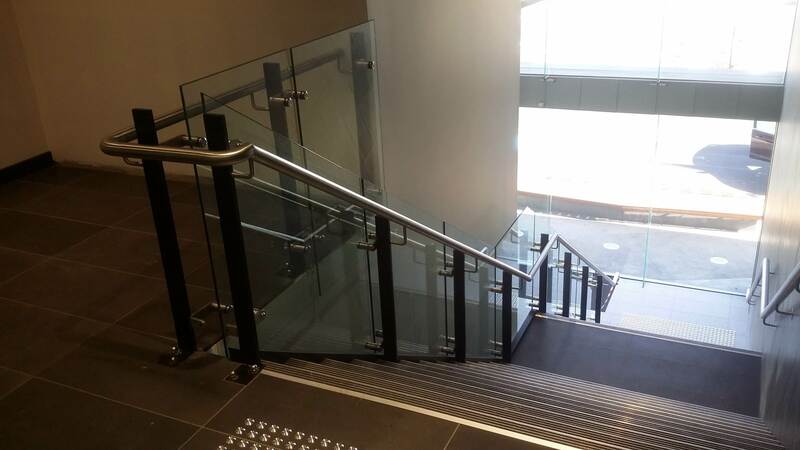 We’ve created quality balustrades and handrails for state and national clients that are in use right now. 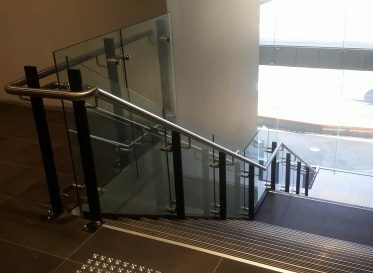 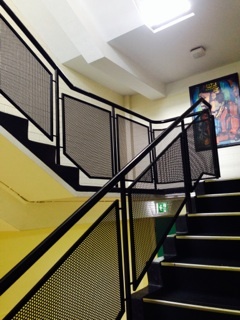 Our balustrades and handrails can be custom designed to suit just about any individual requirements. 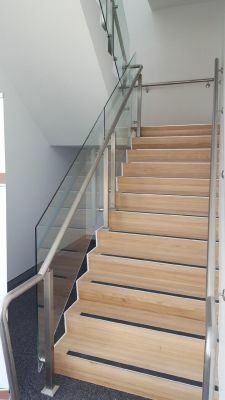 If you’re after a stylish design such as a curved, slanted or different levelled stainless steel balustrade, we can make it. 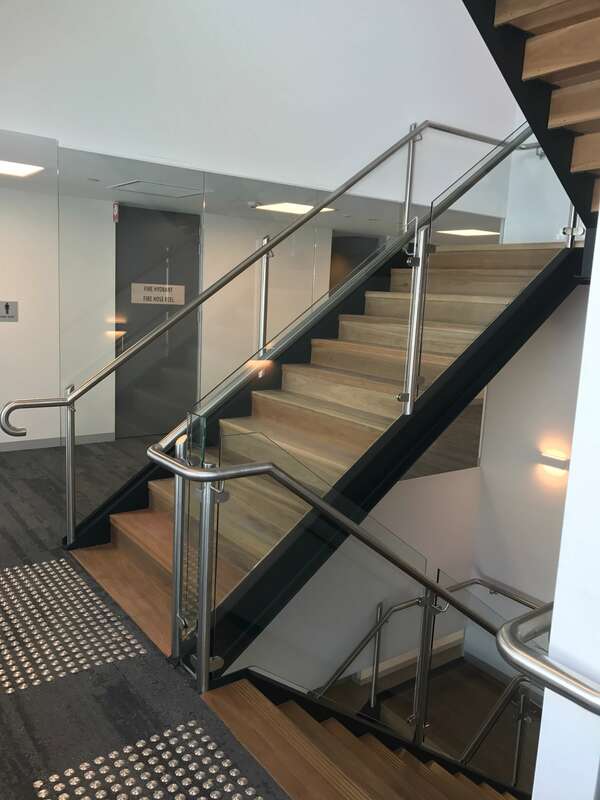 If you’re seeking handrails that are affordable and will last for decades, our stainless steel handrails suppliers can make that too. 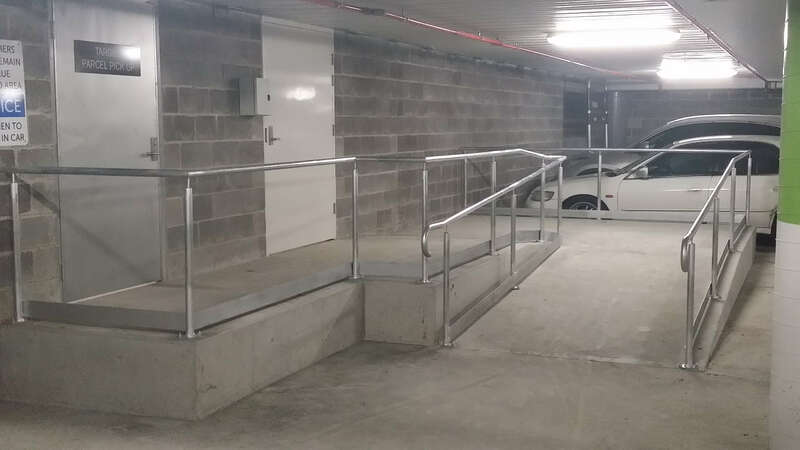 If it’s metal, we can make it! 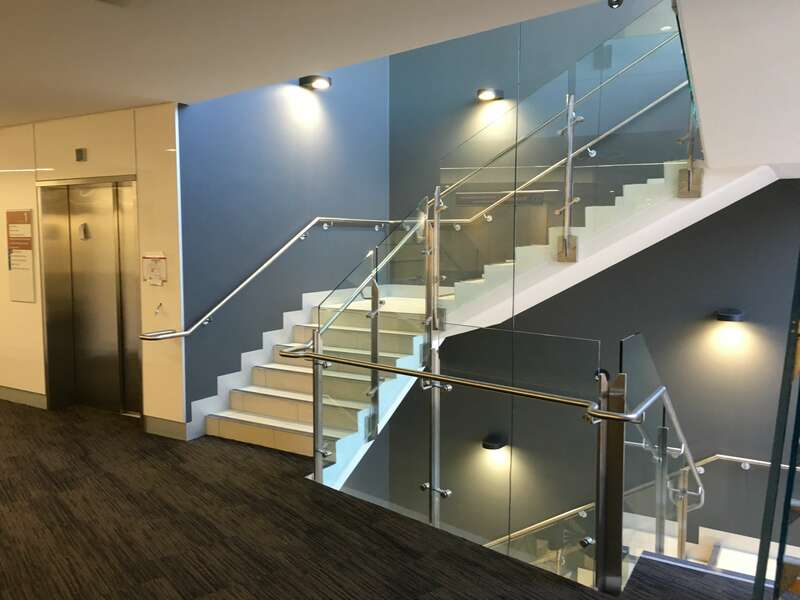 We pride ourselves on bringing the unique plans and ideas of our clients to life. 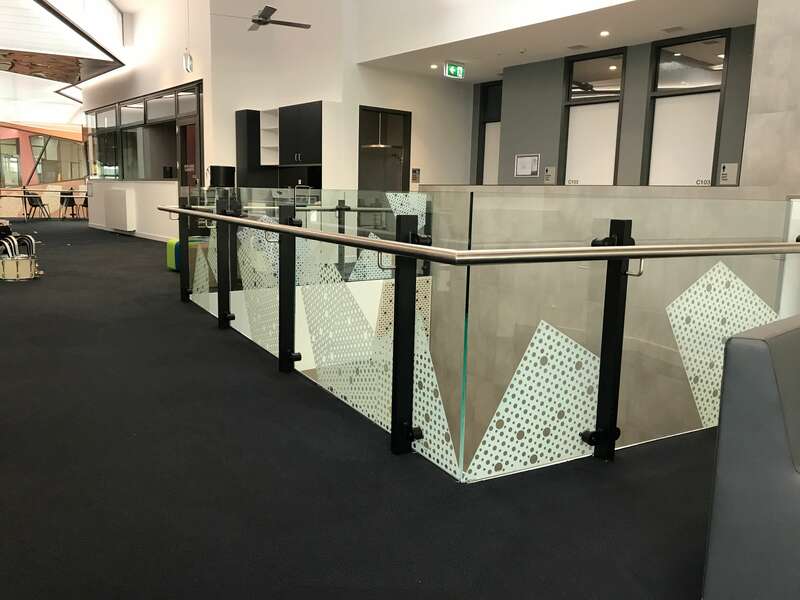 As a distributor of high-quality stainless steel products, the expert team at ControlFab values professionalism, trust, honesty and personal customer service. 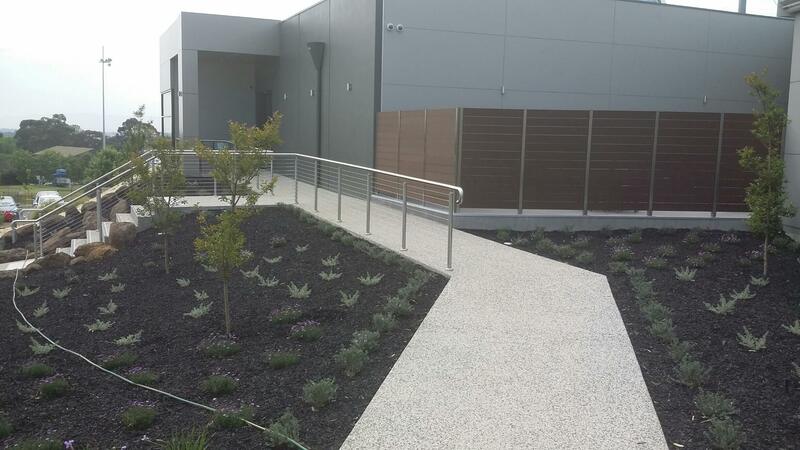 As such, we aim to deliver an unsurpassed level of customer service to each and every one of our clients. 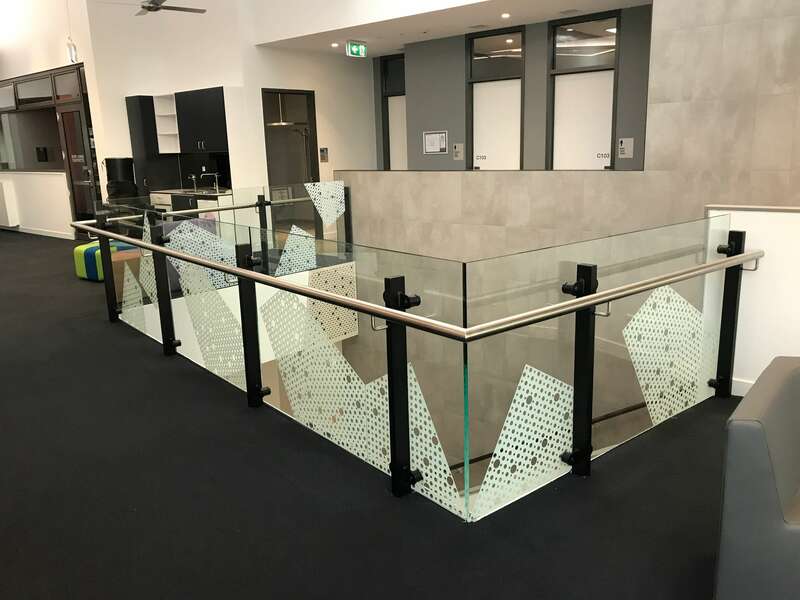 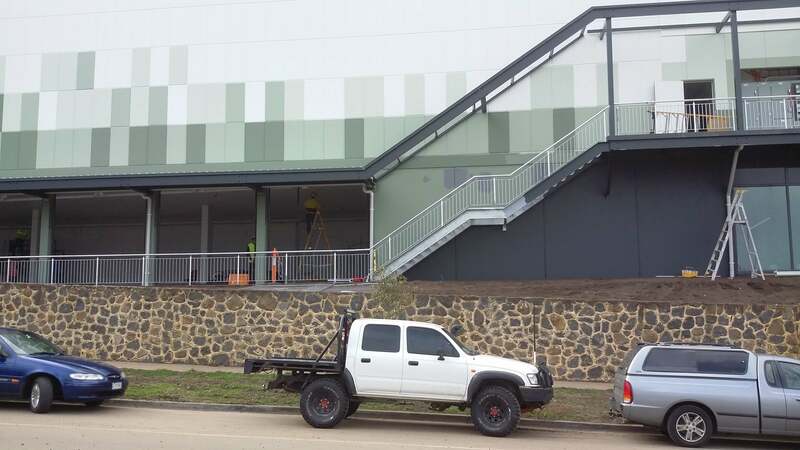 For more information on sheet metal fabrication, metal cutting, steel cutting, stainless steel fabrication, plasma cutting or stainless steel products, call the leading stainless steel balustrade and handrails suppliers at ControlFab today on (03) 9761 8248. 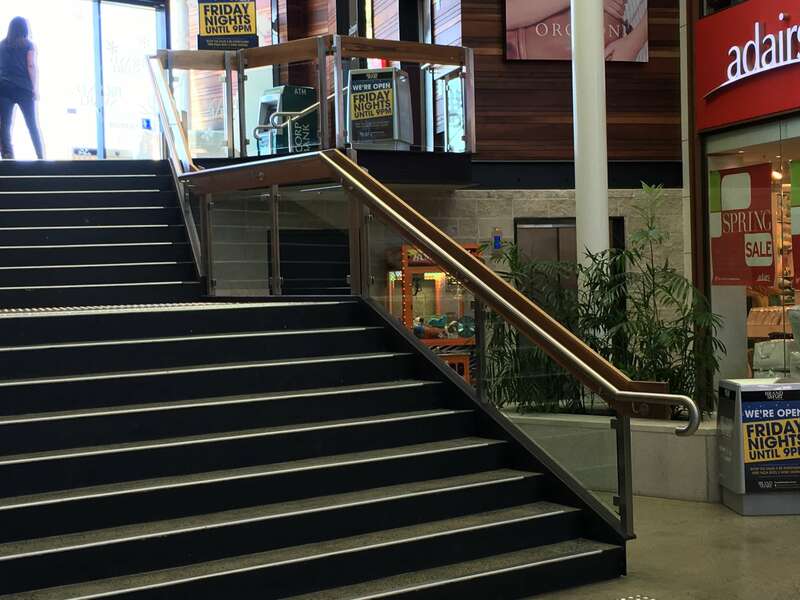 Alternatively, you can submit an online contact form to receive a prompt response.